On this episode of Ballistic Radio, Andrew Branca from the Law of Self Defense is with an ailing John and a sarcastic JackJack to talk about the legal aspects of self-defense. Andrew hits the ground running by telling us what kind of mistakes people make when trying to claim self-defense and then dives into modifications on firearms are good and which ones are bad in the eyes of the court. We learn that no one is 100% safe from prosecution, no matter how strictly they follow the law and some of the practices that make us more difficult to convict. It can be difficult for otherwise good people to accept that they could be portrayed as a bad guy in court. 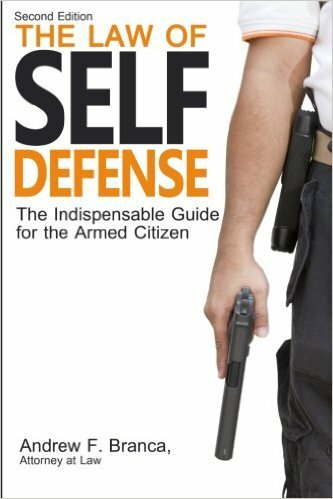 Andrew describes the five principles that must be present in order to claim self-defense and some of the ways that otherwise good people screw that up for themselves. He also tells us how to change an ignorant jury into one that is knowledgeable in self-defense and tactics. He also answers tough questions such as how non-lethal tools are seen when they are not deployed in lethal force scenarios.